The phrase “Southern hospitality” is widely-used but often under-delivered. Hemlock Inn holds a unique place amongst the plethora of lodging options available in today’s world because of its commitment to the true meaning of this phrase. Established in 1952 out of humble beginnings and continued on through the implementation of simple family values, Hemlock Inn prides itself in making each individual guest feel like they have escaped to a “home away from home,” to use a phrase used by many long-time inn guests. Hemlock Inn seeks to provide this through three little ideas that form a big hospitality philosophy: simplicity, family-atmosphere, and retreat. The ethos of Hemlock Inn from its very beginning has been to provide a place of simplicity, family-atmosphere, and retreat to those who are caught up in the busy schedules of life and work. There are no TV’s, internet, or phones in any of the guest rooms or cottages. There is a separated “TV room” behind the main dining room for those wishing to catch the news or a sporting event, and limited free WI-FI is available in the main lodge area. 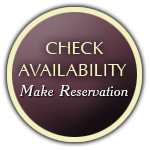 Because of the inn’s family atmosphere, Hemlock Inn does not serve alcohol in its dining room with meals and respectfully asks that you do not consume alcohol in the common areas. However, you are welcome to bring your own alcohol and keep it in the privacy of your own room. Hemlock Inn does not have any swimming pools, hot tubs or jacuzzis on its property. There are many wonderful places to swim in the local area and we would love to give you more details on those should you be interested in a summer swim or a relaxing spa. Family Atmosphere: Hemlock Inn has long been a family business. From its beginning it has always been about families and being a place where people of all ages can come together to enjoy the beautiful western North Carolina mountains. Hemlock Inn welcomes children and young families to come and enjoy the beauty of the great outdoors. From the dinner tables to the front lawn, it is our sincere hope that each guest at Hemlock Inn will experience the comfort and joy of being in a family atmosphere. We have often seen guests make life-long friends out of complete strangers while staying at the Hemlock Inn. 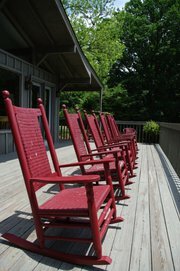 Therefore, from the family-style dining, to sporadic whiffle ball games that spring up in the front lawn, or to simple conversations that emerge from rocking in the chairs on the front porch, Hemlock Inn is designed to showcase true Southern hospitality through a family atmosphere. Retreat: And lastly, Hemlock Inn hopes that each guest will find the quietness and beauty of the surrounding area on the Inn’s property to be relaxing, rejuvenating, and restful. 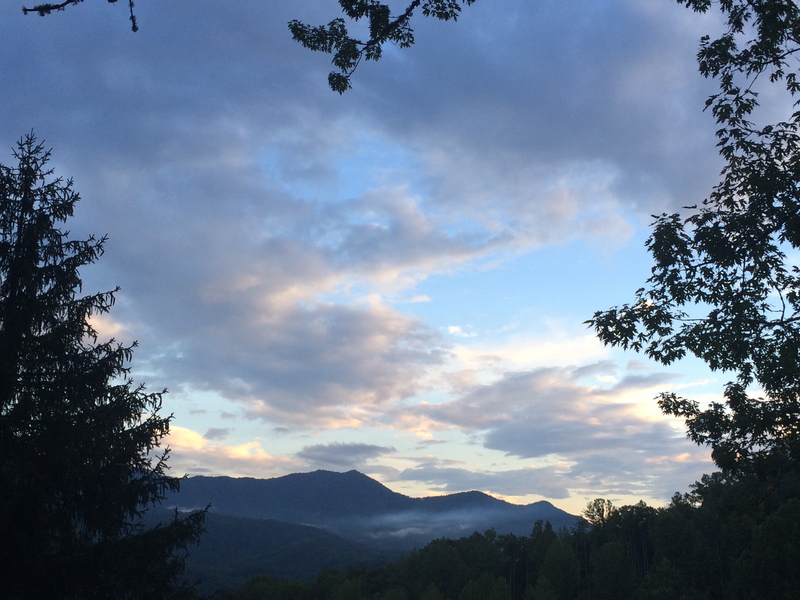 With 60 acres of quiet mountain woods and walking trails at your disposal, we hope that we can serve you best by providing you with a relaxing vacation experience. And, honestly, this is most easily done by simply soaking in the nature we are surrounded by! Hemlock Inn then is a place to unwind from the cares of the world, to retreat to a beautiful setting, to embrace the simple things in life like good conversations and quiet evenings, and to – most importantly – relax. 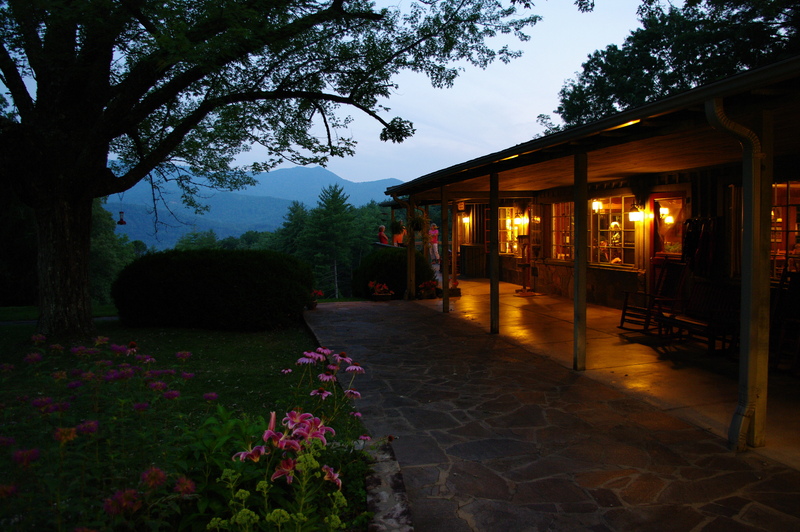 We invited to come experience true Southern hospitality, the way it used to be, at Hemlock Inn.